Pastor Albert Hung will be a discussion panelist and workshop leader at Symposium V, held on October 5th at Evergreen Baptist Church, San Gabriel Valley. Our morning session, focused on money matters, features members of the business and finance world, discussing how to lead healthy financial lives while also living out our faith. Pastor Albert, as the “lay person” of this group, will add his “wealth” of personal wisdom and insights from his Lifestyles of the Rich and Faithful sermon series. Other workshop leaders are: Shana Won,Jeffery Wong and Sal Mendoza. Workshop Description: Money. Every day, we have to make choices about how we get it, spend it, invest it, or share it. And yet, few people feel confident about how they’re handling their finances. The stress associated with money can take a toll on our minds, hearts, and bodies as well as wreak havoc in our relationships. Studies reveal that fighting over money is the leading cause of divorce. What can we do to make sure that we are in control of our finances rather than letting our finances control us? How can we ensure we have enough money to cover all our family’s needs, save for the future, and still give generously towards the causes we care about? Understand what God says about money. Give you concrete action steps so you can become a better steward of the resources God has entrusted to you. Albert Hung is the Lead Pastor at Trinity Church of the Nazarene in Monterey Park, California, a multi-cultural church with services in English and Mandarin. After spending several years working in theater, television, and the music industry, Albert committed his life to Christ in 2000 while living in Taipei, Taiwan. Soon afterwards, he moved to Southern California to begin a new journey as one called to full time ministry. He is passionate about leadership development, cross-cultural ministry, and mobilizing Christians to use their gifts and abilities to advance the kingdom of God in the local community. 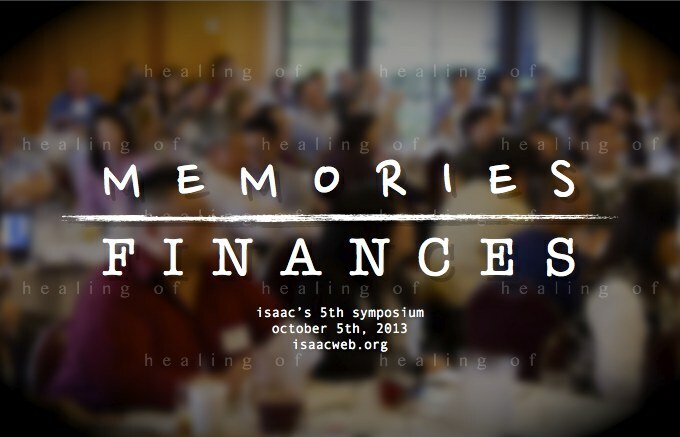 ISAAC’s 5th Symposium: Healing of Memories, Healing of Finances will be held on October 5th at Evergreen Baptist Church, San Gabriel Valley. Register for Symposium V HERE. 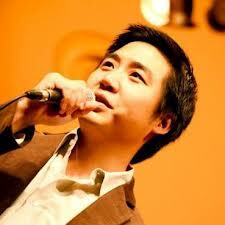 Justin Tse (谢坚恒) is a Ph.D. Candidate in Human Geography at the University of British Columbia at Vancouver (UBC). His research interests revolve around geographies of religion in the Pacific region. His recent book reviews of “His Dominion” and the “Yellow Peril” are featured in SANACS Journal #4, available HERE. Sal Mendoza is the senior vice president of community reinvestment at City National Bank, supporting Community Reinvestment Act, loan development and marketing efforts, as well as City National’s community outreach initiatives and Hispanic new business development. 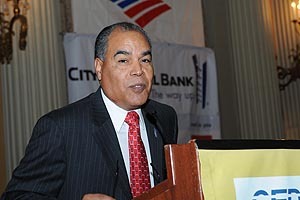 In addition to a prolific banking career, Mr. Mendoza is a staple in the Los Angeles community, serving as chairman of the board of directors of the Los Angeles Neighborhood Housing Services, and as a member of the boards of directors of Public Counsel, People Assisting the Homeless, and the San Fernando Valley Financial Development Corporation. Jeffrey Wong has over 25 years of experience in finance, trading, and investment management. He will be sharing from the expertise and insight he has garnered over that time, including thoughts on the challenges of integrating work in the financial sector within a kingdom framework, and practical ways we can be good stewards of our finances. Specific topics include dealing with the idols that arise from working in a money-focused industry, working in a profession that seems to benefit a more narrow scope of people (in contrast with fields such as medicine and education with a wider reach of society), whether serving the kingdom takes place through or apart from work, living simply, and implementing a sound savings/investment plan.